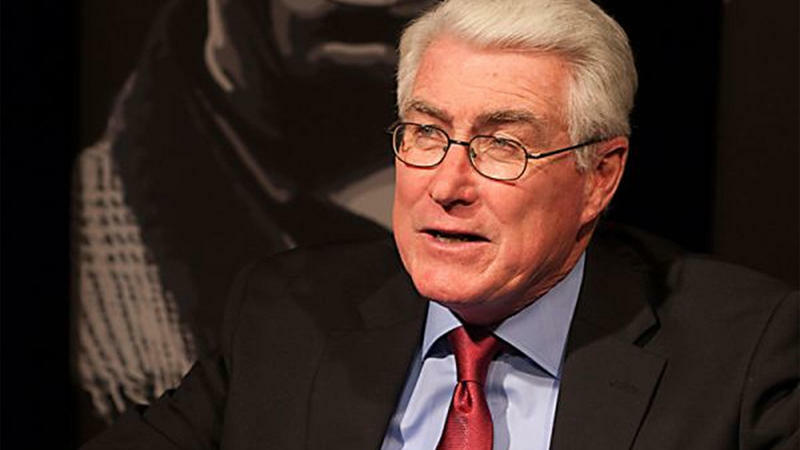 Former Illinois Governor Jim Edgar says the state won't be able to deal with long standing problems this year because of the election. Speaking at an NPR Illinois forum in Springfield Thursday - Edgar commented on the partisan atmosphere at the statehouse. 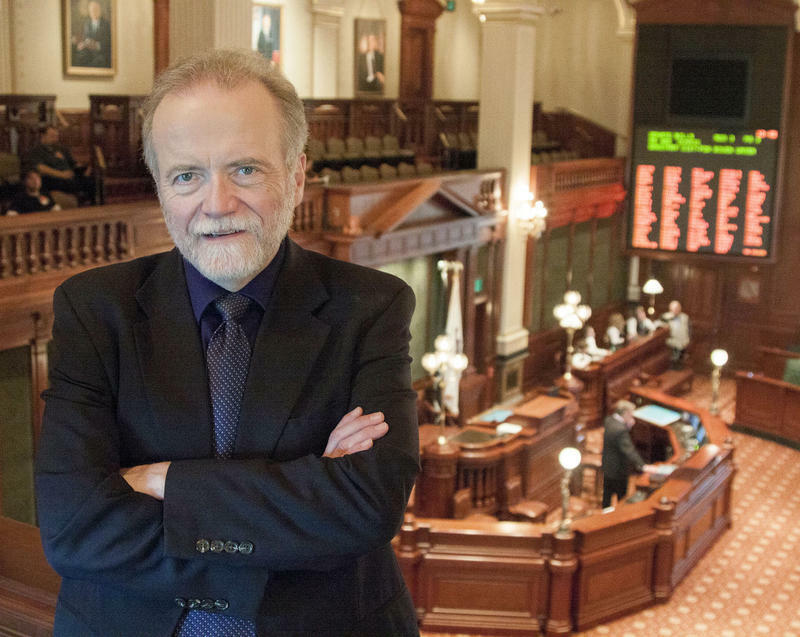 The Illinois Senate president says the General Assembly may have to bypass the governor again to approve a budget this year. 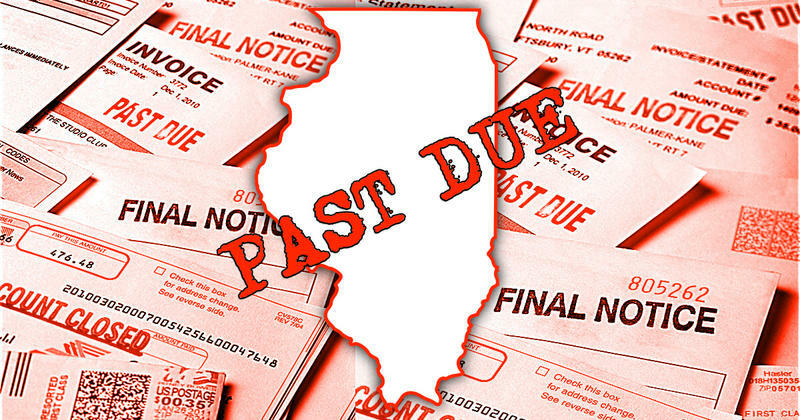 Illinois could soon begin to tackle its massive pile of unpaid bills ... thanks to a move Thursday by Governor Bruce Rauner. Democrats are wondering: What took so long? 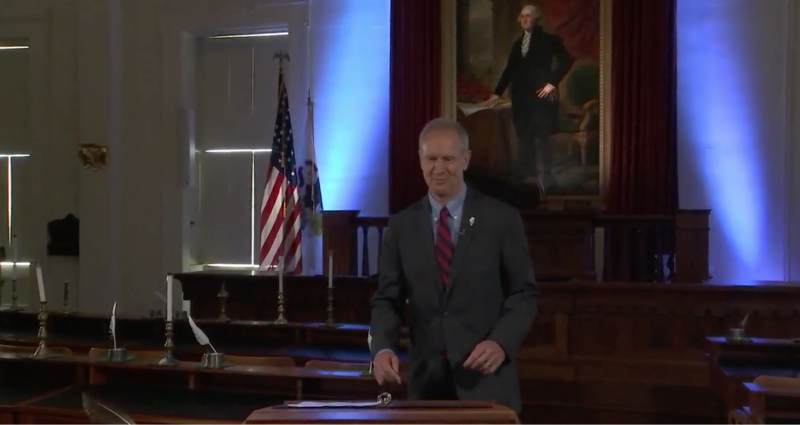 Sticking to his promise, Governor Bruce Rauner is calling lawmakers back to Springfield to discuss school funding. 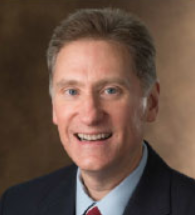 WSIU's Jennifer Fuller talks with SIU President Randy Dunn about the first full state budget appropriation in two years, along with further financial sustainability planning for the Carbondale campus. Illinois' two-year budget stalemate is still having an effect, even though lawmakers approved a spending plan that is getting the cash flowing again. 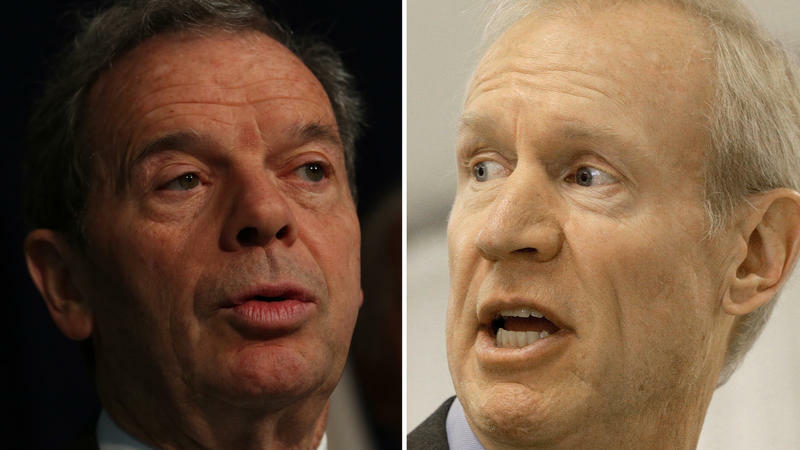 A pair of southern Illinois lawmakers says Democratic leaders need to send Governor Rauner the education funding formula measure he promises to veto. 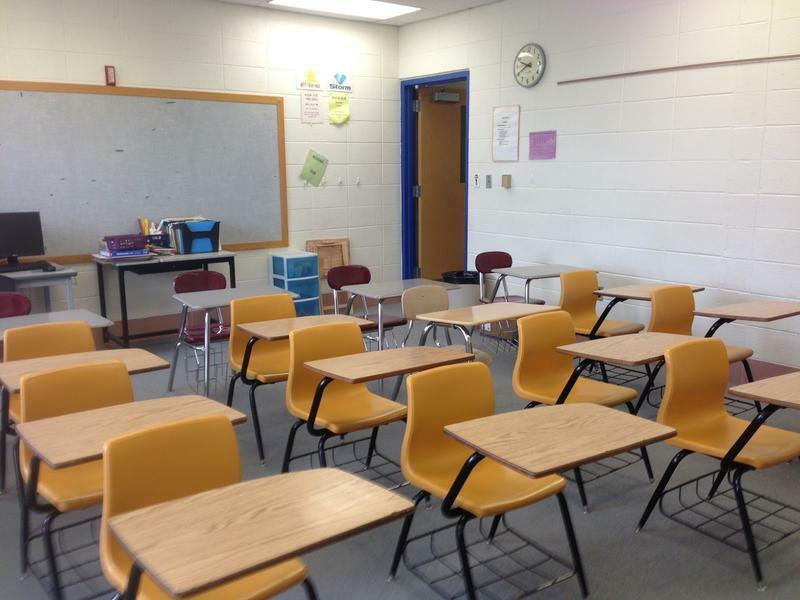 Lawmakers approved a state budget more than a week ago, but that legislation requires enactment of a new school-funding plan. 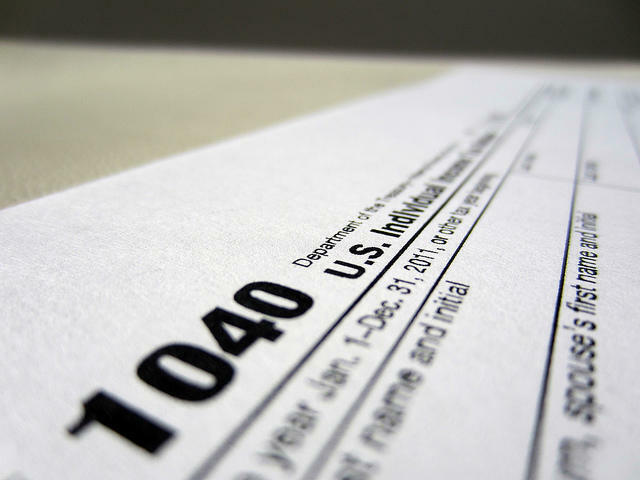 A tax increase is not the only change coming for some Illinois residents as the new budget package is rolled out. The shakeup in Gov. 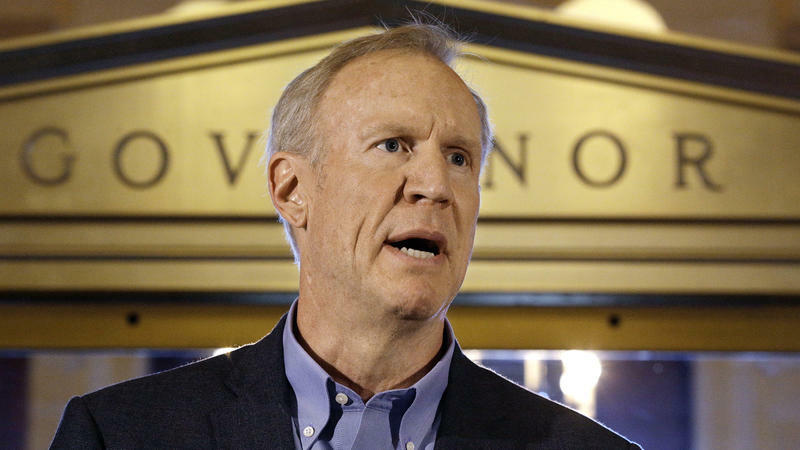 Bruce Rauner’s office seems to signal a tougher stance on school funding. 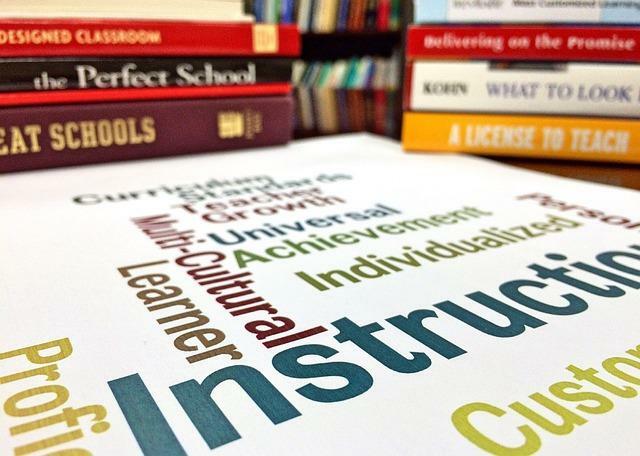 The state spending plan passed by the General Assembly requires adoption of a new funding formula, but Rauner has promised to veto the only school formula plan that got legislative approval. 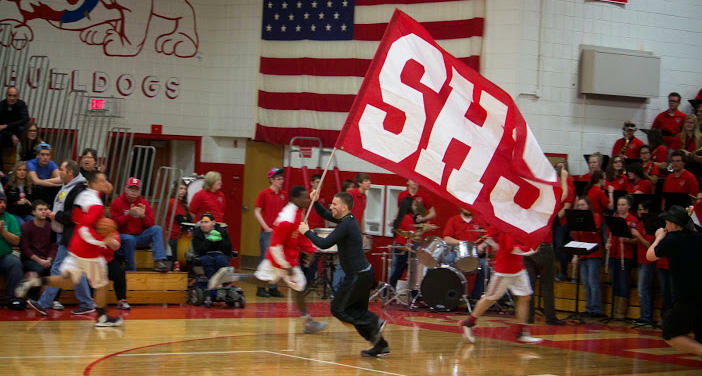 This standoff might make the lawsuit filed by 21 school superintendents more relevant. The lawsuit, filed in April, demands that Illinois honor its constitutional obligation to provide a high quality education for all students. WSIU's Jennifer Fuller talks with Paul Simon Public Policy Institute Interim Director Jak Tichenor about the override of Gov. Bruce Rauner's budget veto. 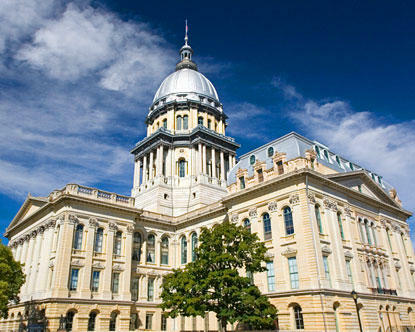 Illinois’ two-year budget impasse is over. 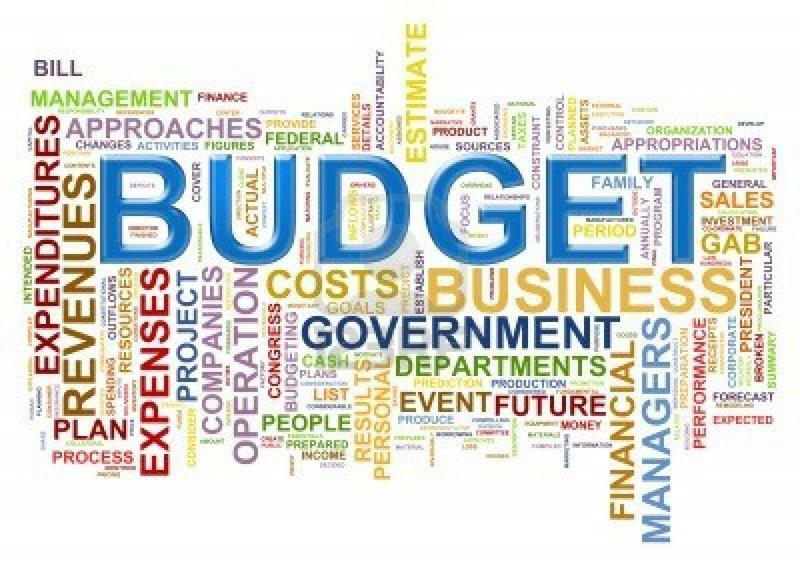 The House of Representatives on Thursday overrode the governor's budget veto, giving final approval to a spending plan and tax increase. 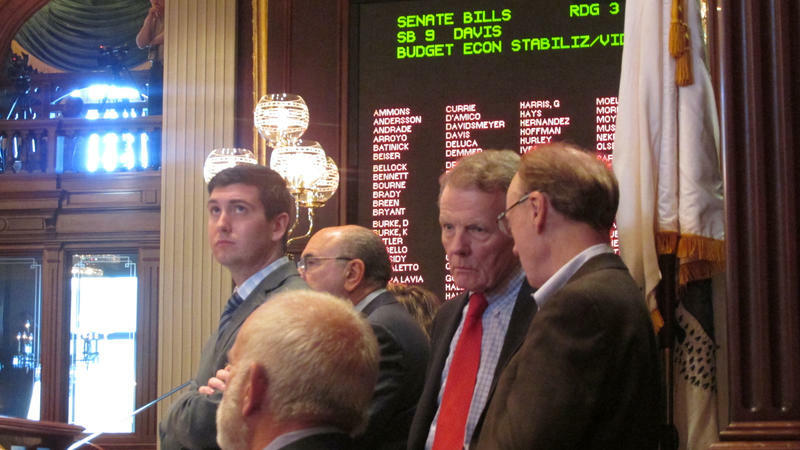 A package of legislation aimed at ending a two-year Illinois budget standoff is back to the House. The Illinois Senate has approved an income tax increase to raise $5 billion a year aimed at ending the nation's longest state budget crisis since at least the Great Depression. 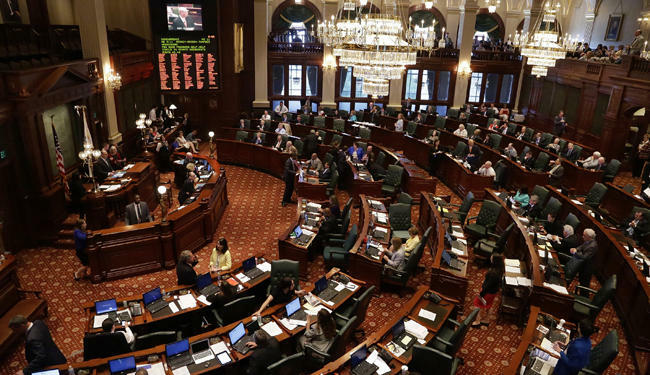 It’s not yet clear whether the Illinois Senate has the votes needed to pass the budget approved Sunday night by the House of Representatives. The Senate has adjourned for the day Monday without taking up the House measures. 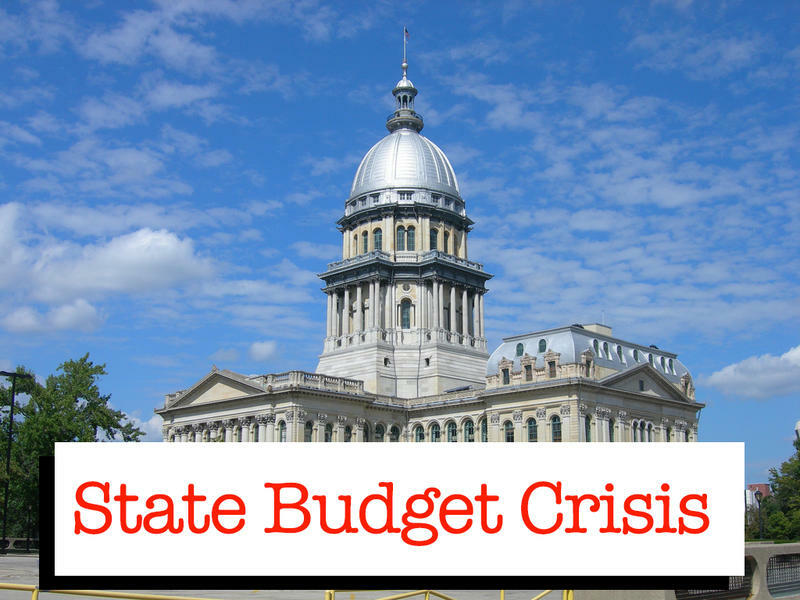 WSIU's Jennifer Fuller talks with Paul Simon Public Policy Institute Interim Director and Illinois Lawmakers Host Jak Tichenor about votes in the Illinois House on July 2 aimed at breaking the two-year budget impasse. 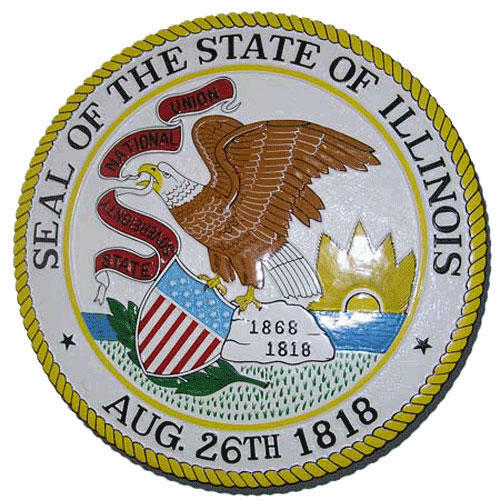 The Illinois House has approved a 1.2 percentage-point increase in the state income tax. Last night, more than a dozen Republicans joined the majority Democrats to pass the legislation, despite the objections of Governor Bruce Rauner. 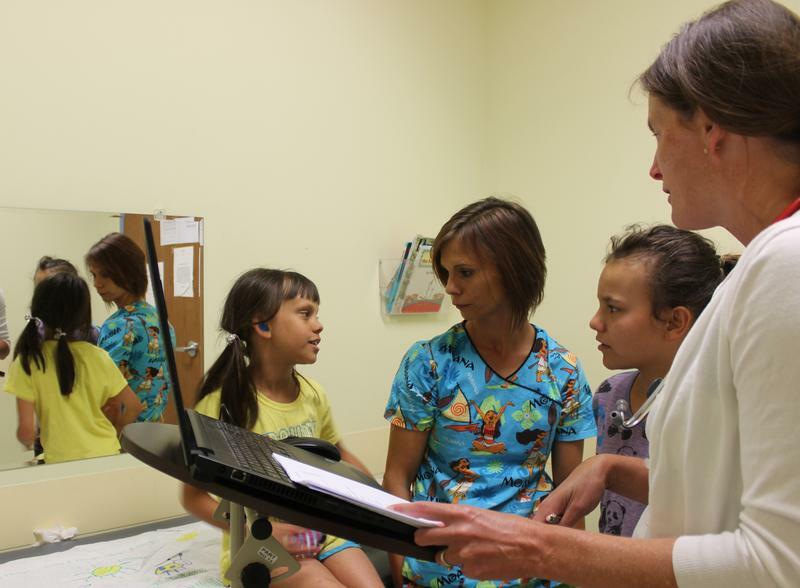 House lawmakers are taking a big step towards ending the budget impasse. The House voted 90 to 25 for an amendment containing a full year budget. 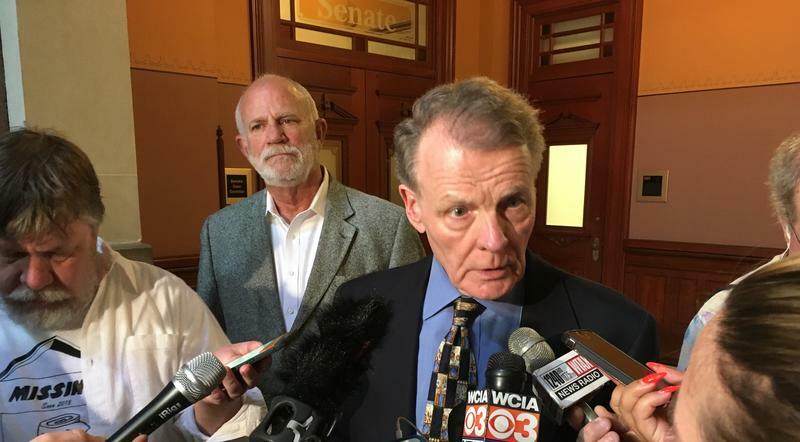 Speaker Mike Madigan says it's a good sign...but notes there are still details to hammer out and a vote on the actual bill must still be taken. 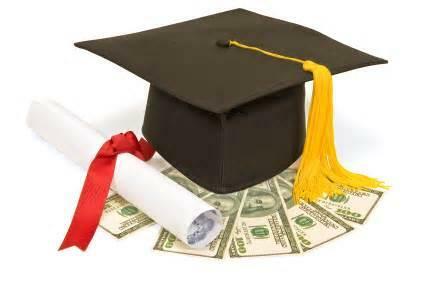 The state's budget impasse may soon affect more than just overall funding for higher education. 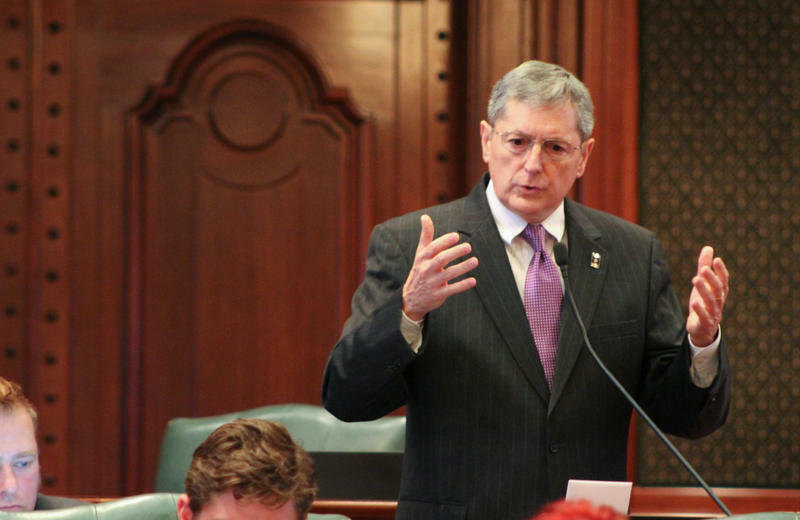 Higher Education in Illinois faces another threat as the state budget impasse drags on. WSIU's Jennifer Fuller explains. WSIU's Jennifer Fuller talks with SIU President Randy Dunn, less than a week before the end of the state's fiscal year. In this installment, the budget crisis and the ongoing search for a new SIUC Chancellor. The CEO at Southern Illinois University Carbondale says he remains cautiously hopeful that state lawmakers will reach a deal on a budget for next fiscal year. WSIU's Jennifer Fuller discusses campus budget cuts, state budget proposals, enrollment and more with Interim SIUC Chancellor Brad Colwell.